West Point, Georgia is home to Kia Motors Manufacturing Georgia, the first Kia Motors Manufacturing plant in North America. At Columbus Lift Service, we provide service to surrounding customers as well as Kia Manufacturing plant forklift needs to help keep West Point businesses operating smoothly. With a service location in West Point, we can be readily available to assist customers no matter their forklift needs. 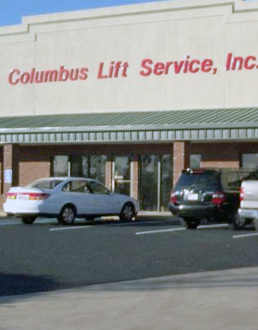 For forklift service in West Point, Georgia, contact a Columbus Lift Service representative today.